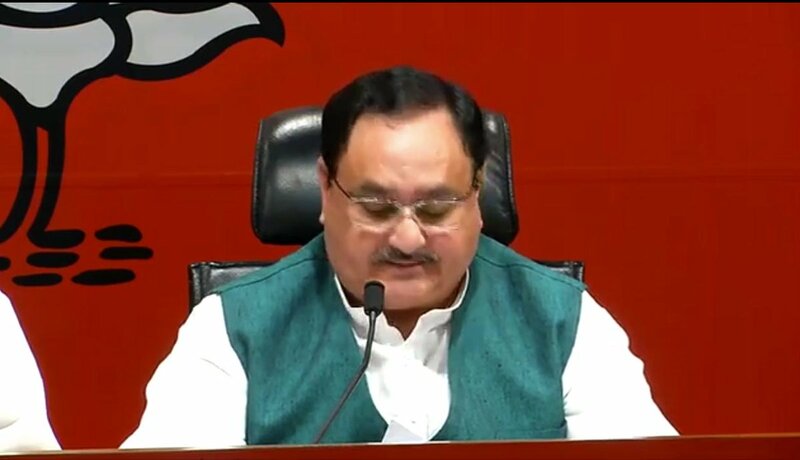 New Delhi: The Bharatiya Janata Party (BJP) has released its first list of candidates for the General Elections 2019. In the first phase the party has named 182 candidates, including Prime Minister Narendra Modi from Varanasi and BJP president Amit Shah. Shah will contest from Gandhinagar, which was the traditional seat for BJP veteran Lal Krishna Advani. Union Minister Smriti Irani has been given ticket for politically crucial Amethi seat. Meanwhile, Union Ministers Rajnath Singh and Nitin Gadkari have been fielded again from Lucknow and Nagpur, respectively. For Odisha, the party has announced candidates for 10 seats. While, retired bureaucrat Aparajita Sarangi will be fielded from Bhubaneswar Lok Sabha Constituency, Baijayant Panda will contest from Kendrapara, Rudra Narayan Pani from Dhenkanal, Sangeeta Singhdeo from Bolangir, Pratap Sarangi from Balasore, Anant Nayak from Keonjhar, Juel Oram from Sundragarh, Bhrugu Baxipatra from Berhampur, Balabhadra Majhi from Nabarangpur and Anita Priyadarshini from Asika Loksabha constituency. Other prominent candidates re-fielded by the party includes Ram Kripal Yadav from Pataliputra, Sanjeev Balyan from Muzaffarnagar, Anant Kumar Hegde from Uttara Kannada, Mahesh Sharma from Noida, VK Singh from Ghaziabad, Prahlad Joshi from Dharwad, Satyapal Singh from Baghpat and Hansraj Ahir from Chandrapur.